Why get a licence? Does it include public liability insurance? 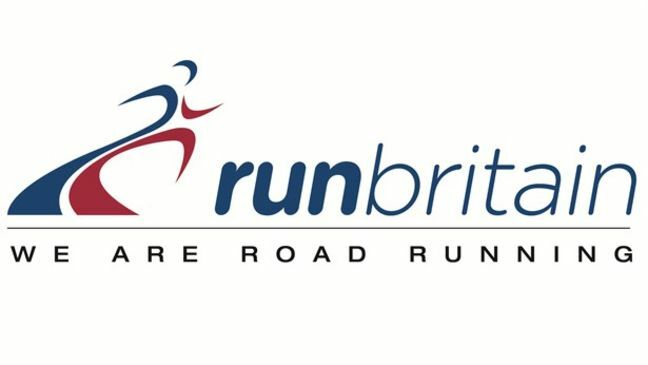 Should I get my race licenced through Run Britain? Runners like to see a race is licenced but why? The first is that an adjudicator will cast a watchful eye over the event pre, during and post race day to help deliver a successful race day. Pre-race they will review the medical support, marshall positions, risk assessments and insurance cover. They may even share some best practice form other races. On race day they will make sure the above is adhered to. Post race they will submit a report on how the event has gone and any actions for your next race. The second benefit of a licence, means the race will qualify for Power of 10. Lastly, having a licence through Run Britain means that you will get public liability insurance through England Athletics if you are a running club. If you are a charity or commercial organisation you will need to pay an additional fee of £150 to England Athletics who can be reached on 0121 347 6543.